The 2014 Subaru WRX STI Rally Car is in final assembly at Subaru Rally Team USA headquarters in Vermont. 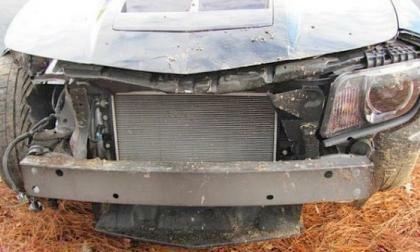 An interesting and unfortunate story out of Delaware is spreading through the media where a customer’s 2012 Chevrolet Camaro ZL1 was totaled by a dealership employee who had taken it for a joyride and now the dealership is refusing to replace the car – instead working to sell the owners of the wrecked ZL1 the chance to buy a different used ZL1 from the dealership that killed their prized Camaro. We have already seen a handful of heavily modified 2014 Chevrolet Corvette Stingray Coupes making big power with a head and cam swap but Vengeance Racing announced today that they have tuned the most powerful C7 in the world – and they have done so with the stock cylinder heads. Following a garage fire in Irvine California Tesla has now made changes to both the software and hardware of the charging system of the Model S. An elaborate response to a fire that Tesla vehemently denied was caused by its car. 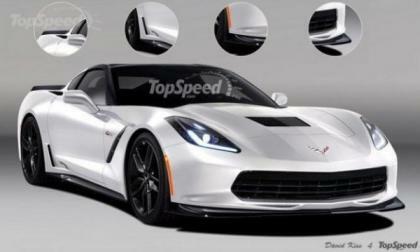 In just under 3 days, we will know everything that there is to know about the 2015 Chevrolet Corvette Z06 but in the meantime, we have a gorgeous rendering of what the most track capable Corvette of all time might look like when it is revealed in Detroit. 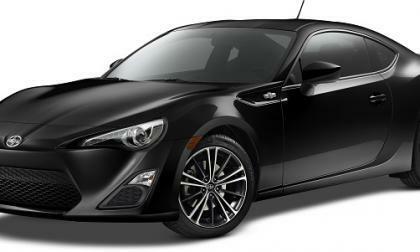 Scion will produce a limited number of FR-S with luxury amenities not previously available on the back to basics sports car. 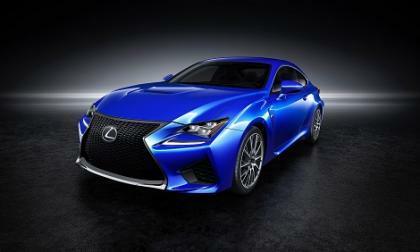 These treatments also hint at where the 2015 FR-S will be positioned in the market. Is the 2015 Mercedes-S-Class Coupe the most intelligent car in the world? The 2015 Mercedes-Benz S-Class Coupe displayed at CES gives a preview of just how intelligent cars will be in the future. Is it already the smartest? 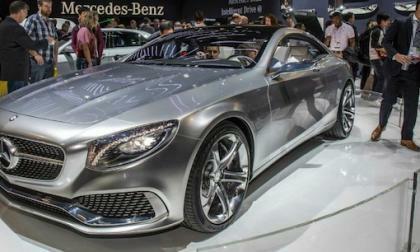 Read more about Is the 2015 Mercedes-S-Class Coupe the most intelligent car in the world? Subaru has released the first video of the 2015 WRX STI 24 hour Nurburgring race car. 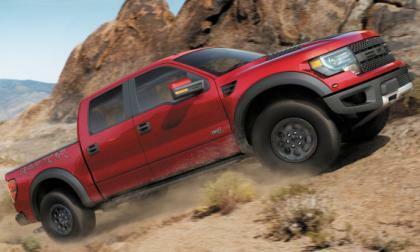 It gives us a good look at the new performance car. 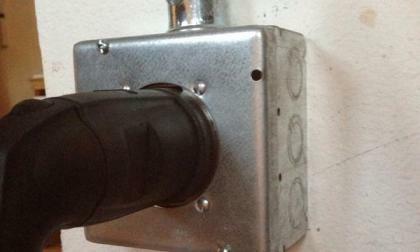 Are the Chinese building an electric car plant in Mississippi? Green Tech Automotive’s new plant may become the first plant to produce EVs of mainly Chinese content. 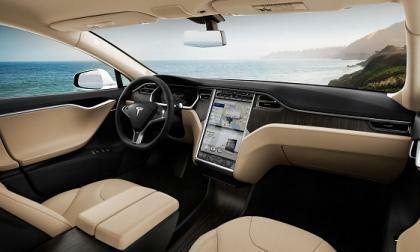 Read more about Are the Chinese building an electric car plant in Mississippi? 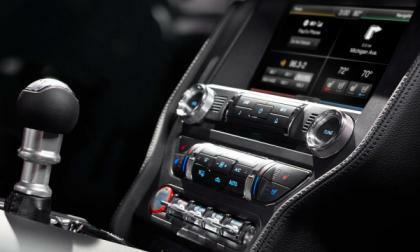 The 2015 Ford Mustang is promised to be the most technologically advanced Mustang of all time and to give the S550 an advantage even compared to other Ford Motor Company vehicles – the 2015 Mustang will be the first vehicle to feature the next generation Sync infotainment system. Why can't the 2015 Mazda 6 diesel work in the US? Mazda fans in search of a diesel will have to wait a little longer. Could it be that the Mazda 6 diesel is not green enough or efficient enough to beat the gas version? 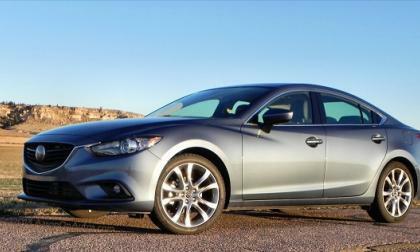 Read more about Why can't the 2015 Mazda 6 diesel work in the US? 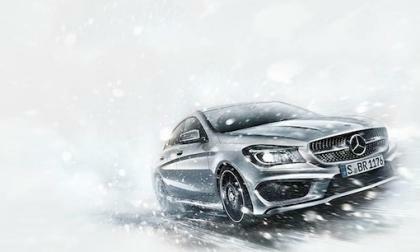 The all-new 2014 Mercedes-Benz CLA-Class is outshining the C-Class and will be the best-selling car in the lineup. Will 2014 XV Crosstrek Hybrid keep Subaru momentum going? Subaru has launched the all-new 2014 XV Crosstrek hybrid. 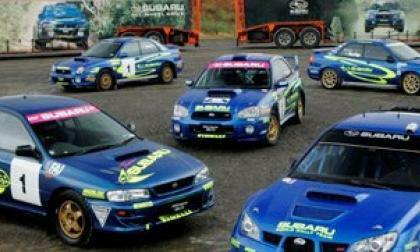 Will it be enough to keep the Subaru momentum going for six straight record years? Read more about Will 2014 XV Crosstrek Hybrid keep Subaru momentum going? 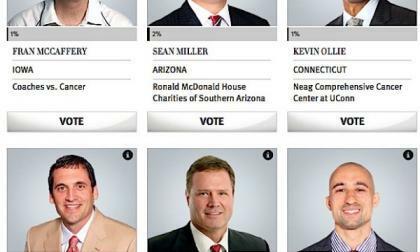 In partnership with their respective organizations, Infiniti has announced the fourth year of the charity event in which fans vote for coaches in a title-style bracket tourney to donate to charity. 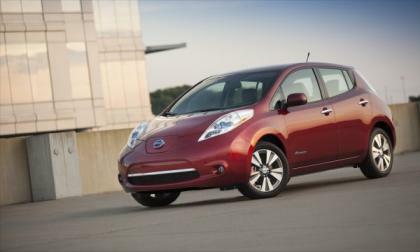 The 2014 Nissan LEAF is now in dealerships and all three trim packages come with new standard features that build on the value package Nissan has been promoting as the all-electric LEAF. Lexus drops a full photo spread on us and confirms the car is indeed a monster V8. During the 2013 calendar year, 19 vehicles sold at least 200,000 units in the United States and this list of the 19 bestselling vehicles in the US is led by Ford, General Motors and Toyota – each of which has four vehicles on the list of models which moved at least 200k units last year. 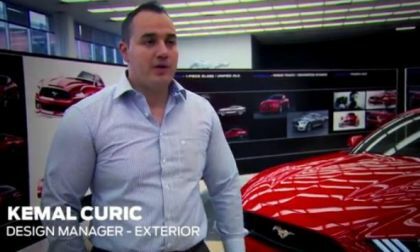 Yesterday we looked at a handful of design sketches of the 2015 Ford Mustang and today we have a video featuring two of the men who were heavily involved with the design of the S550 Mustang – offering an even better glimpse into the inspiration behind the new look of the Mighty Mustang. ATT will now be Tesla’s exclusive provider of in-vehicle connectivity for the current Model S and for future models for years to come. 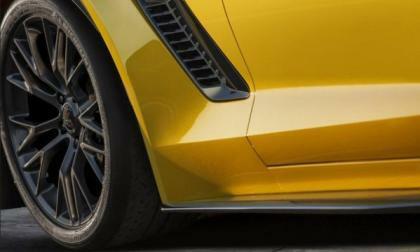 The most commonly debated aspect of the upcoming 2015 Chevrolet Corvette Z06 over the past few weeks pertains to what we will find under the hood and what kind of power figures that engine produces but thanks to an accidental by whoever made the 2015 Z06 minisite – we have some very impressive power numbers for the next generation Z06. 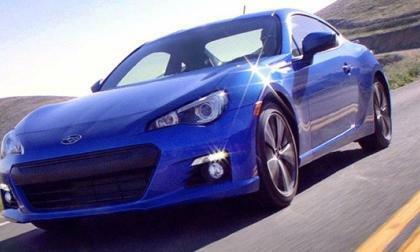 Subaru Canada has announced the 2014 BRZ is the top performing car in the lineup for December. 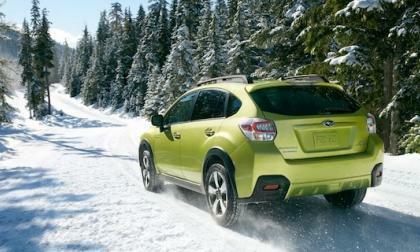 It even outperforms the 2014 Forester and XV Crosstrek including in snow conditions. 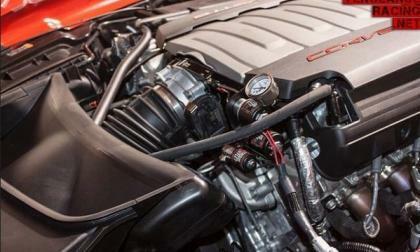 There have long been rumors that the Dodge Challenger will soon be powered by a new Hemi V8 codenamed the Hellcat and while many Mopar muscle enthusiasts were expecting to wait until April to meet the new high performance Hemi – word on the street indicates that it could debut next week at the 2013 North American International Auto Show in Detroit. 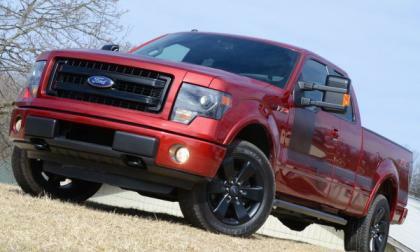 Sales numbers for the 2013 calendar year are in and for the 32nd straight time, the Ford F Series pickup is the bestselling vehicle in the United States with an incredible year-end total of nearly 800,000 new trucks sold – while the Toyota Camry moved over 408,000 new models to claim the title for the top car. 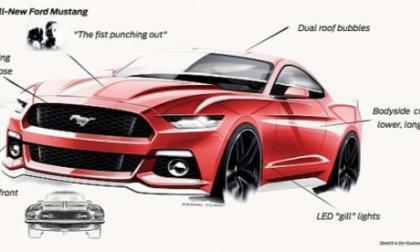 The 2015 Ford Mustang brings about the newest generation of the fabled muscle car and with the design being such a hot topic, these internal sketches from Ford Motor Company lend a ton of insight into the inspiration of the S550 Mustang both inside and out. 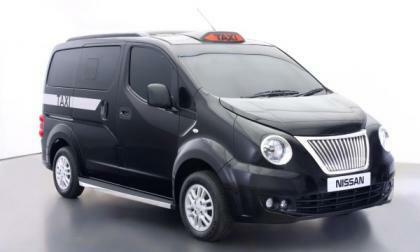 Nissan's new London Taxi is unveiled in Europe, designed by the company's European design center in Paddington, with production launch planned for late this year and a zero-emissions version early next. 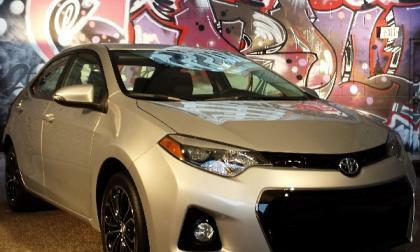 Toyota is the top seller of automobiles to American families in 2013. Camry is still the top selling car and across the board Toyota models met or exceeded expectations. 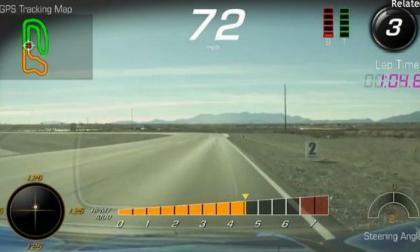 Yesterday we got our first look at the 2015 Chevrolet Corvette Stingray’s new Performance Data Recording system and today we get a closer look at the innovative new system in action as the folks from Engadget hit the track with the 2015 Stingray. 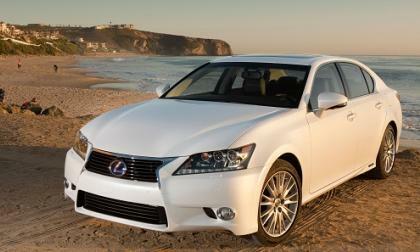 Lexus Hybrids outsell all other premium luxury brands’ hybrids, electric vehicles, and diesel models. 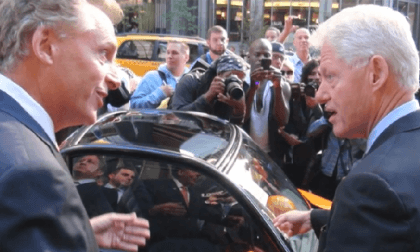 How Lexus came to dominate this important segment and why its relationship with Tesla matters. 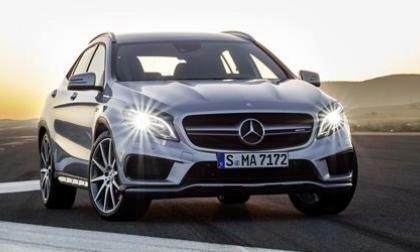 The all-new 2015 Mercedes-Benz GLA45 AMG has been uncovered before it launches at NAIAS. 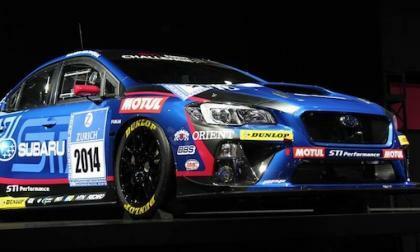 The all-new 2015 Subaru WRX STI will be launching in the first quarter in Australia. It’s roots run deep in the country down under.